DCI is currently expanding its presence in the Arab World and, under the leadership of DCI-Palestine, has been supporting the establishment of a regional network for the MENA region (Middle-East and North Africa). This geographic area is of particular concern as it clearly requires the provision of adequate protection for children and human rights defenders alike; both groups continue to pay a high price for ongoing civil unrest. Many children see their rights continuously violated, often being used as puppets to break through riots, or in other reported cases, are plainly and heartlessly targeted and killed. 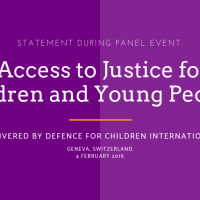 The establishment of a regional network will not only enhance the voice of those advocating for children’s rights, but will also serve to monitor and report abuses and threats towards human rights defenders themselves. 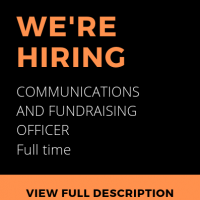 This regional network will also, through the DCI-IS, expand services to professionals on both regional and international levels, participating in capacity building activities and relevant international events, as well as, submit reports and complaints to international human rights treaty bodies, inter alia. 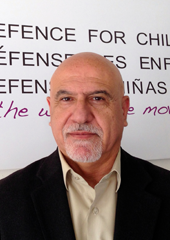 DCI-Palestine, in collaboration with the International Secretariat, continues to work for the sound establishment of a regional network within the MENA region and create child-friendly justice systems within the region. To this end, in 2013, a project was launched to support the effective development and implementation of regional and national policies, strategies and legislation in line with the CRC Convention and other international juvenile justice standards. The focus of this regional programme, which involves the collaboration of DCI-Palestine with newly established DCI sections in Iraq, Yemen, Sudan, Egypt, Tunisia, Morocco, Libya, Jordan, is to enhance the interaction and engagement of civil society organisations with the League of Arab States (LAS), building on the experience gained and the lessons learned from the engagement with international mechanisms and the African Charter. 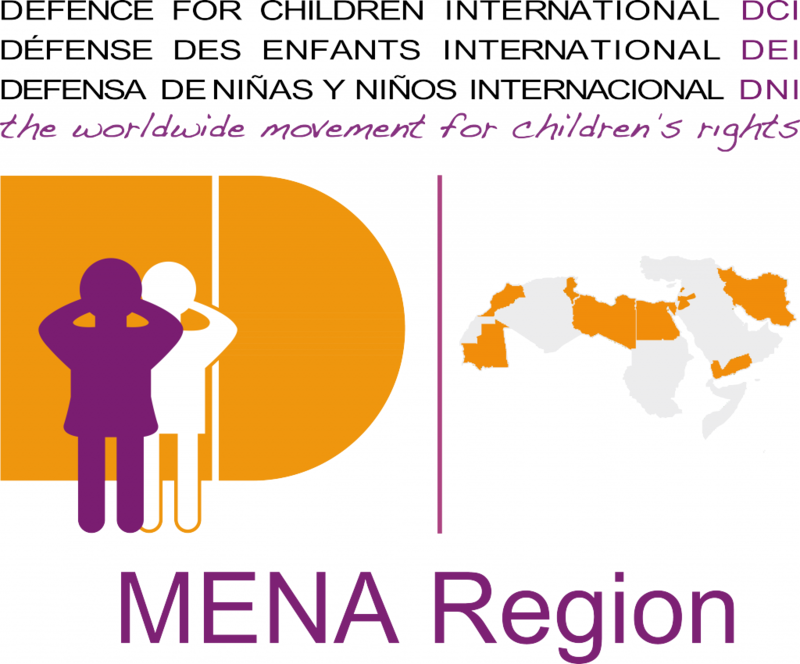 Part of the project included participation of child rights advocates of the region to a training session held from 18 to 24 September 2014 in Geneva, Switzerland, as well as a three-day workshop which took place in Cairo, Egypt, from the 20th to the 22nd of October. 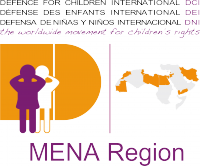 It is our hope that this regional network will provide a firm foundation for creating and enhancing policies designed to improve the lives of children living in the Arab World, especially those who come in contact with the law.